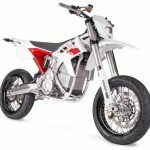 The Alta Redshift SM is designed to be a street legal supermoto and it has shown well in a race against 250cc bikes this past year. 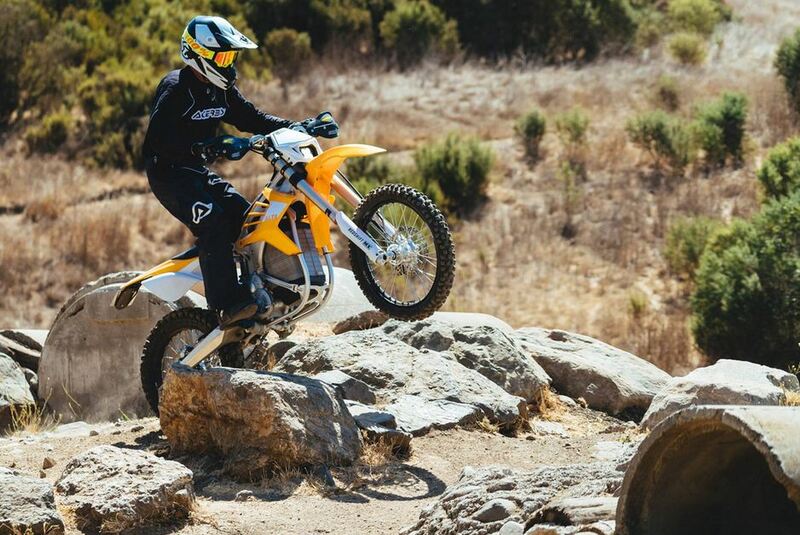 Alta Motors has delivered its first “production” bike and is taking pre-orders. I’m a lifelong gearhead and I love this bike. Was able to do a test ride and honestly, I’m hooked. This bike is definitely on my wishlist. Amazing all around. Can get almost 50 miles out of the range, it’s lightweight, powerful, and easy to maneuver. 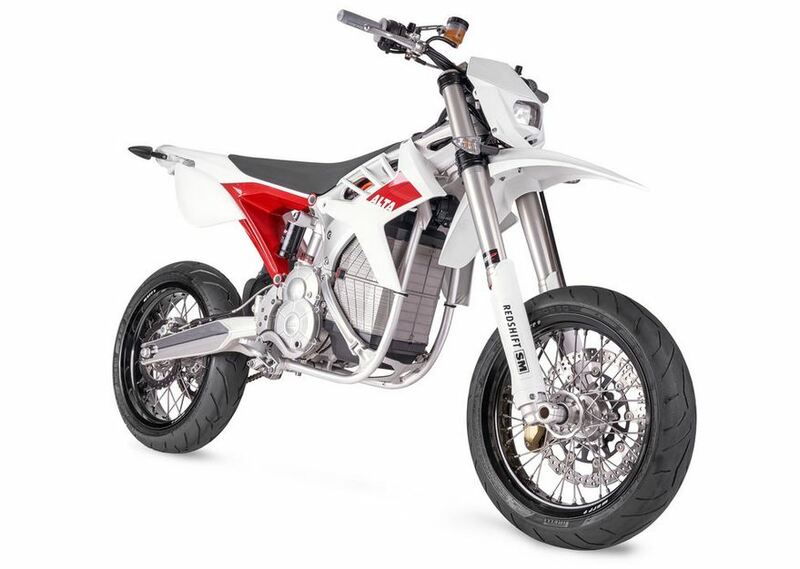 Great for low speed riding as well, meaning slower than walking speed but can still keep both feet on the pegs. Highly recommend to everyone.